What's easier than making great tasting, diabetes-friendly meals in just 1–2–3 easy steps? How about doing it in two? Best-selling author Nancy Hughes has made healthy, delicious cooking easier than ever with this collection of recipes, all of which can be prepared in just two streamlined steps. Whether you're looking to spend less time in the kitchen or just need a quick meal in minutes, these delicious recipes can be whipped up in no time flat. 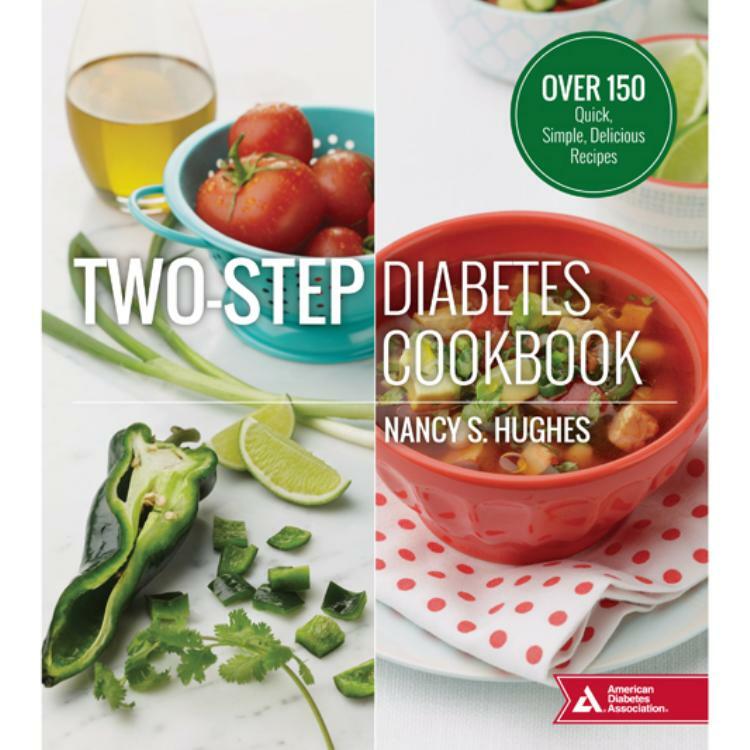 Perfect for weeknight meal plans, Two-Step Diabetes Cookbook features more than 150 recipes designed specifically for busy, health-conscious people with or without diabetes who want deliciously simple recipes without the fuss.